Pye Hill Electrical are an electrical engineering company based in Chickerell, Dorset and undertake work in Dorset and the surrounding areas; the company have gained a good reputation having provided a reliable and efficient service for over 35 years. Established in 1979 by John Coward and handed down to his son Stephen Coward and colleague David Allen, Pye Hill Electrical are a family run company. Both Stephen and David are highly skilled electricians and proud to be members of the NICEIC (National inspection council for electrical installation).  Approved contractors are assessed to the highest standards covering all types of electrical contractors installations. This ensures the most up to date regulations are being met and a mark of our professional standards. Please feel free to call us and speak to David or Stephen directly or fill in the form below and we’ll call you back as soon as possible.